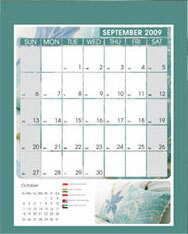 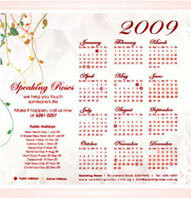 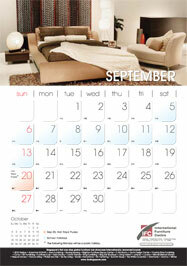 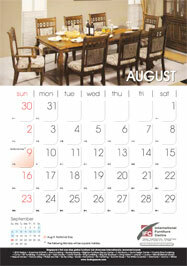 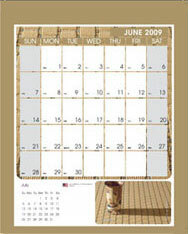 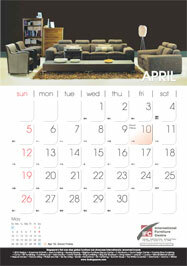 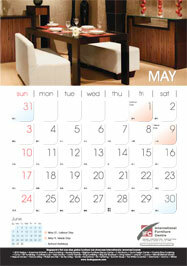 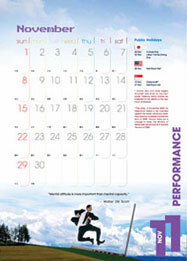 Goodrich Calendar 09 with customize stand that allows the cover to fold and turns into a stand. 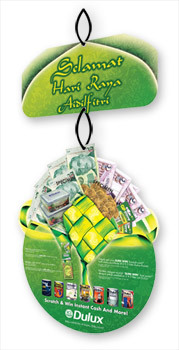 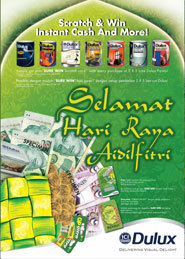 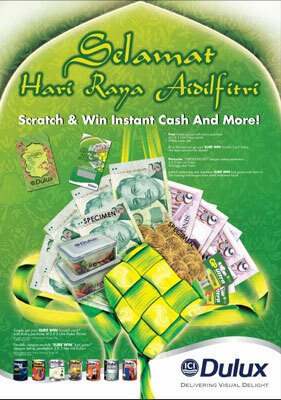 ICI Hanging Mobile for Hari Raya Aidilfitri Lucky Draw. 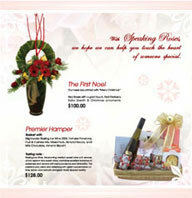 The below gifts on the event was a token of appreciation for all guests that night. 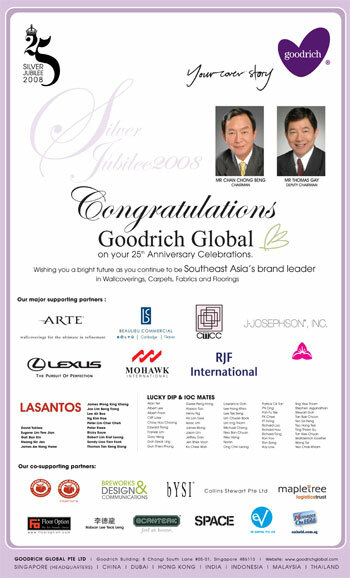 Goodrich Global Congratulations Newspaper Ad proudly sponsored by the following supporting and co-supporting partners: ARTE, BEAULIEU COMMERCIAL, CTTCC, J.JOSEPHSON®,INC, LEXUS, MOHAWK INTERNATIONAL, RJF INTERNATIONAL, SHANHUA CARPET, LASANTOS, BARANG-BARANG, BREWORKS DESIGN & COMMUNICATIONS PTE LTD, BYSI®, COLLINS STEWART, MAPLETREE, FLOOR OPTION, ROBSON LEE TECK LENG, SCANTEAK, SPACE, EV CAPITAL PTE LTD and MESSAGE ON HOLD. 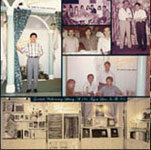 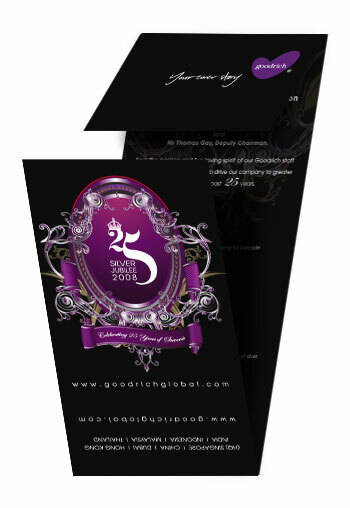 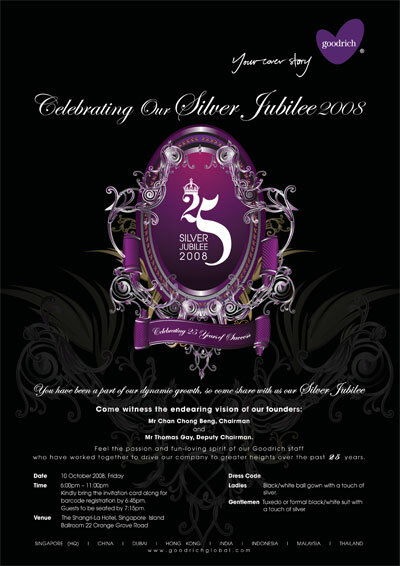 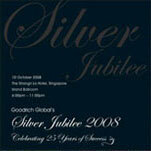 Goodrich Global Silver Jubilee Poster. 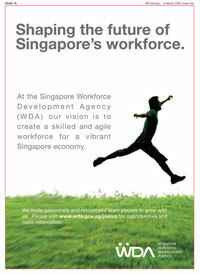 Officially island wide launched on September. 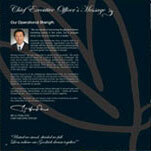 Special thanks to the artist "Loh Khee Yew" artwork "Fauna" for the 3 covers. 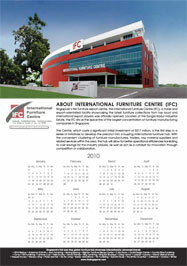 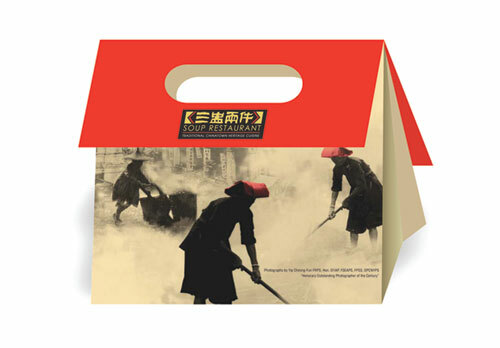 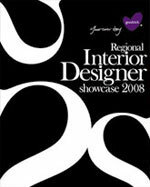 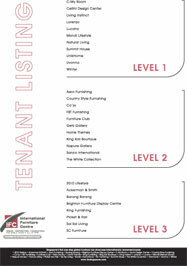 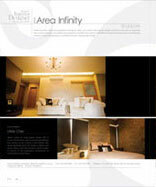 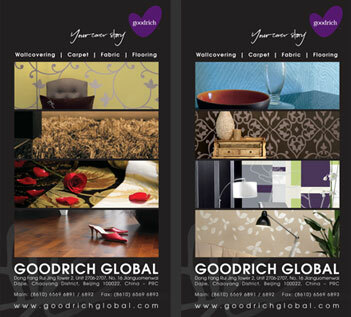 B.I.G (Barang Barang / ICI / Goodrich) joint promo publication mailer to introduce official launched of furniture, paint colours and wallpaper. 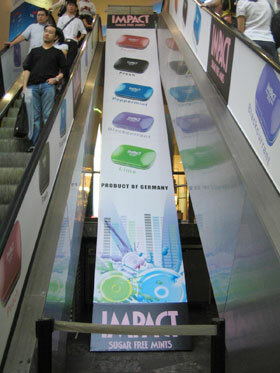 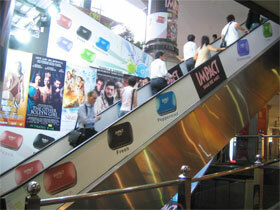 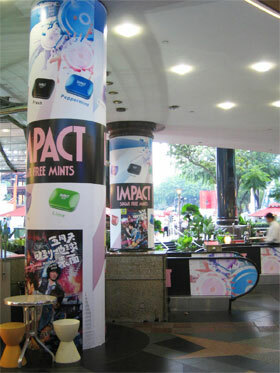 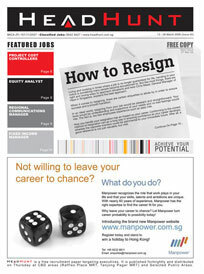 Impact Mint Ambient Advertising June 08. 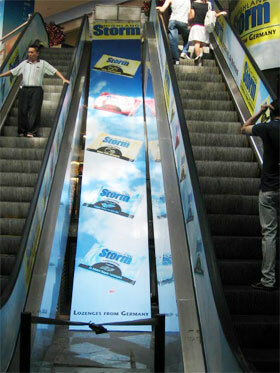 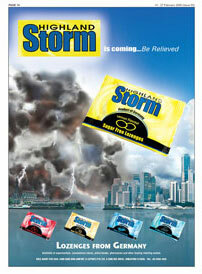 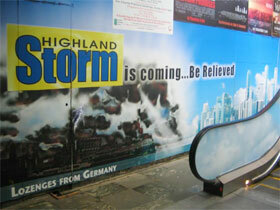 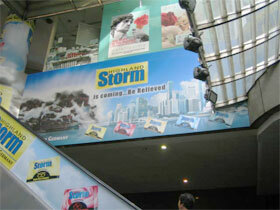 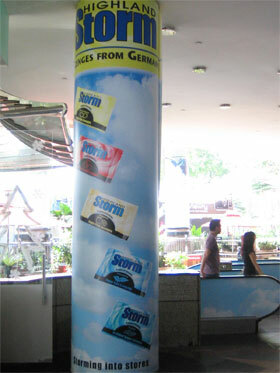 Storm Lozenges Ambient Advertising June 08. 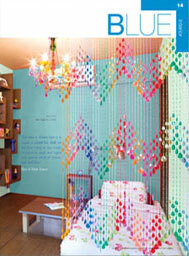 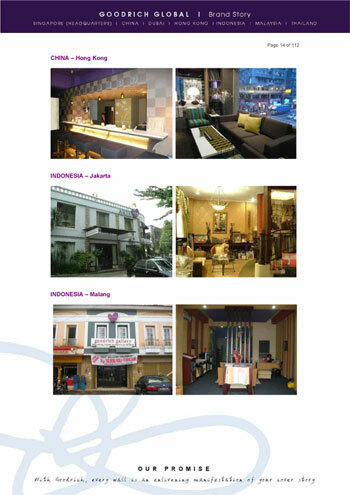 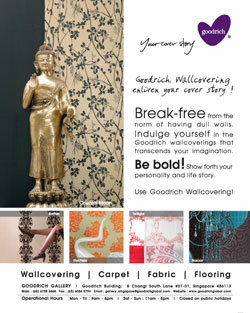 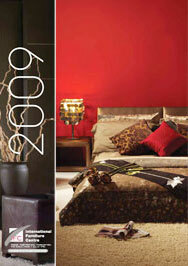 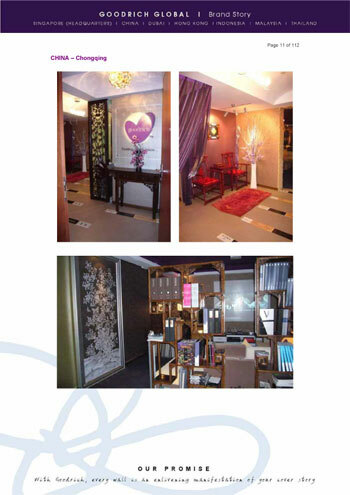 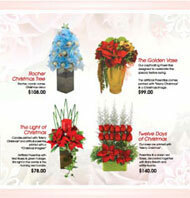 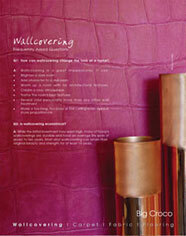 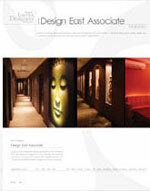 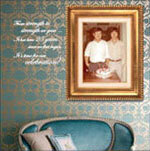 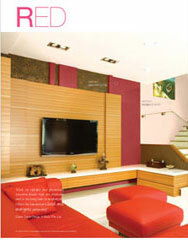 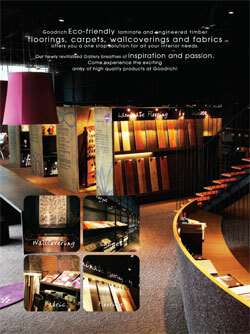 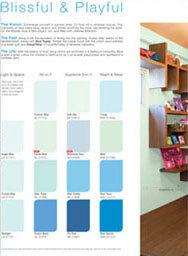 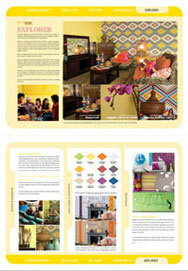 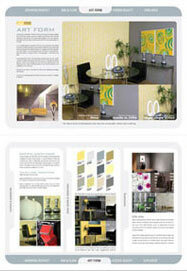 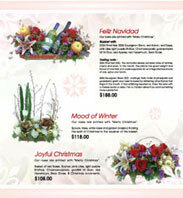 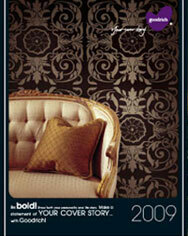 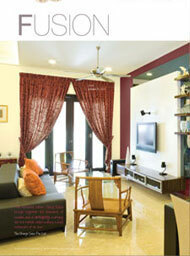 Goodrich Global advertisement Home & Decor published in May Issue. 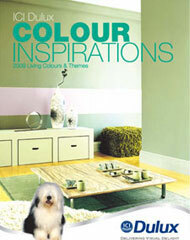 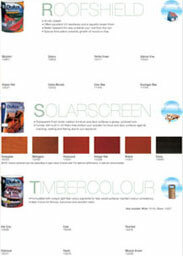 ICI Colour Guide Catalogue 2009 completed on May 08. 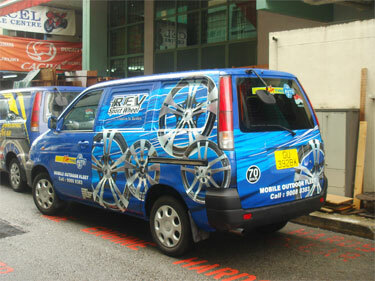 HT Group Van Design - Rev May 08. 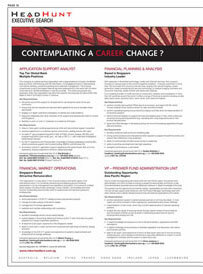 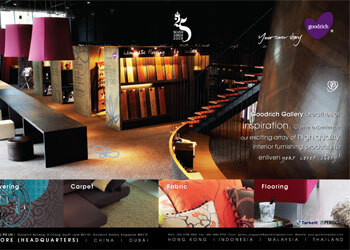 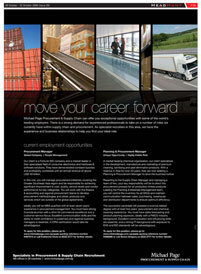 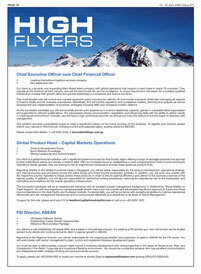 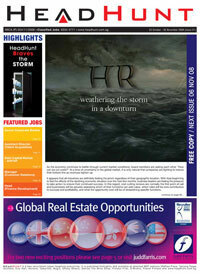 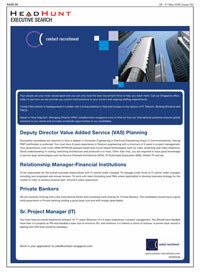 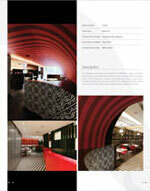 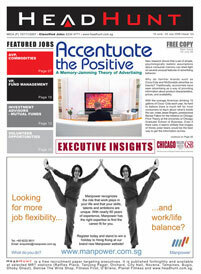 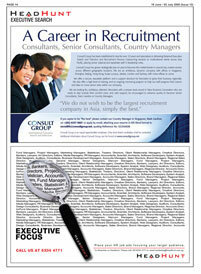 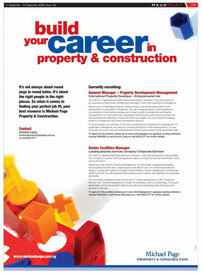 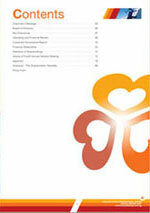 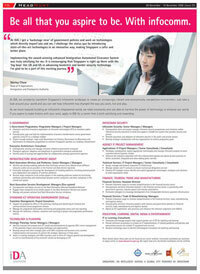 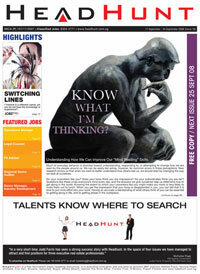 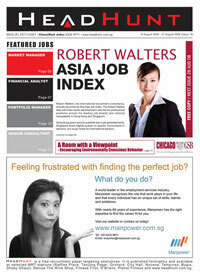 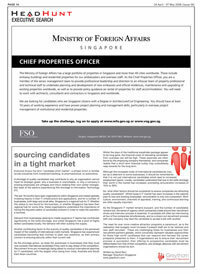 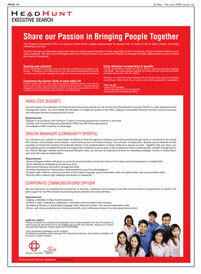 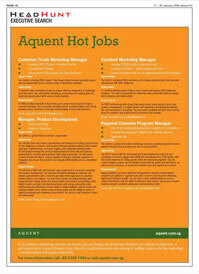 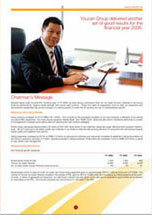 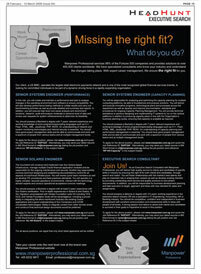 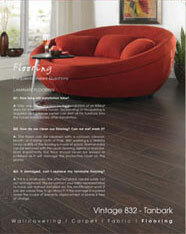 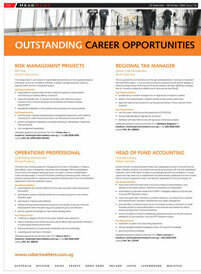 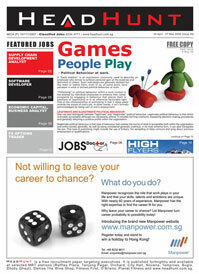 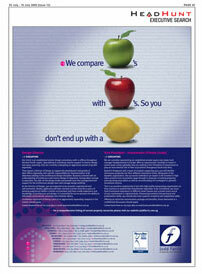 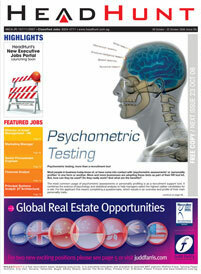 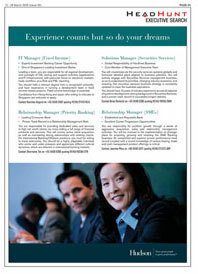 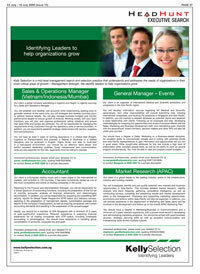 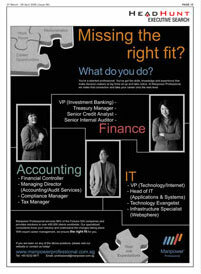 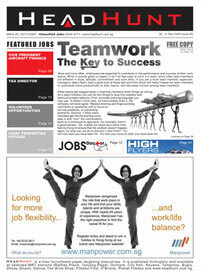 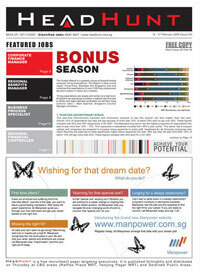 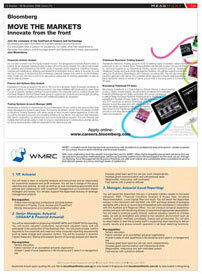 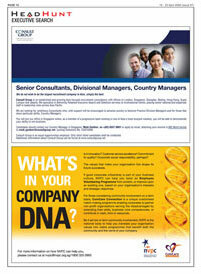 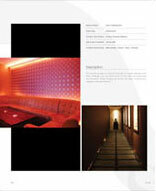 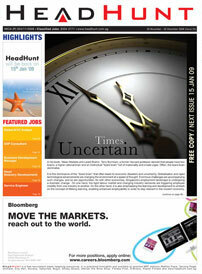 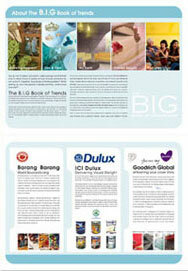 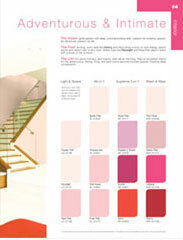 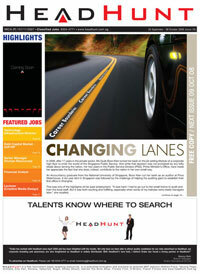 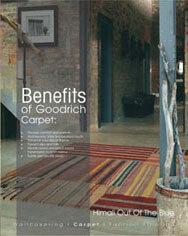 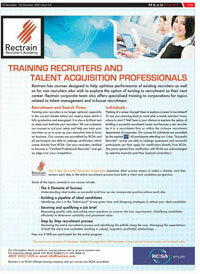 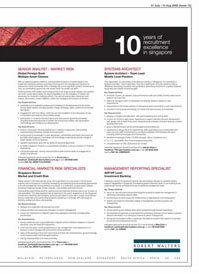 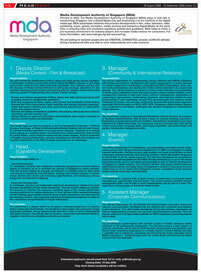 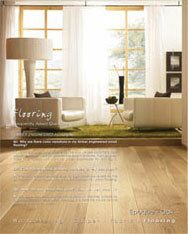 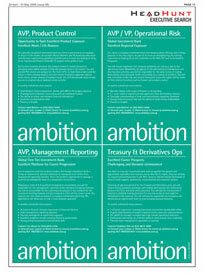 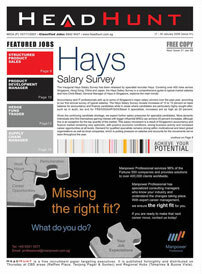 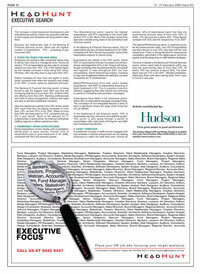 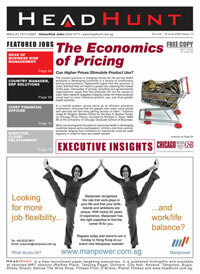 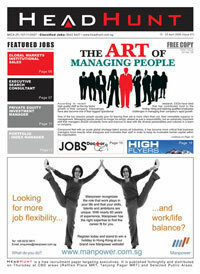 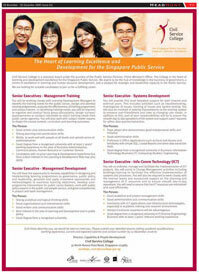 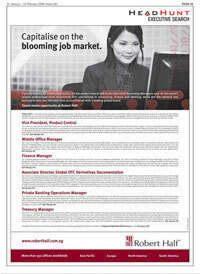 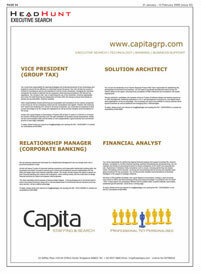 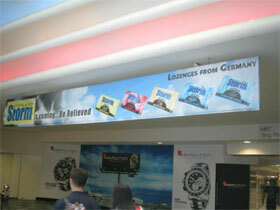 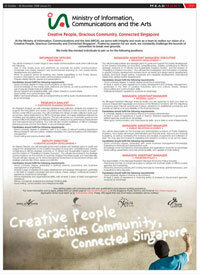 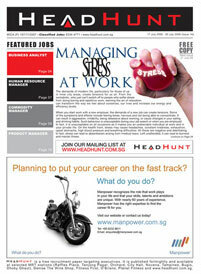 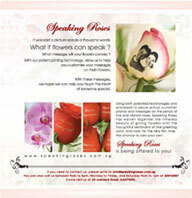 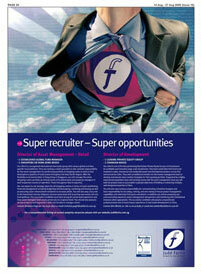 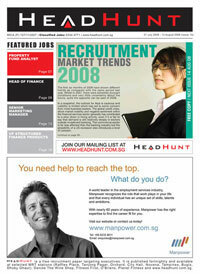 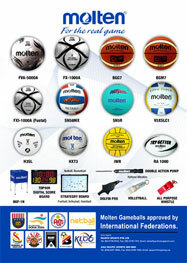 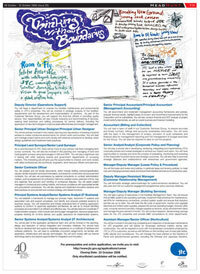 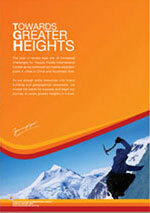 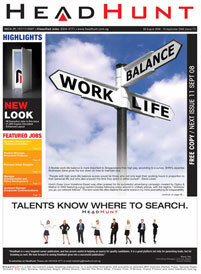 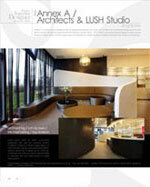 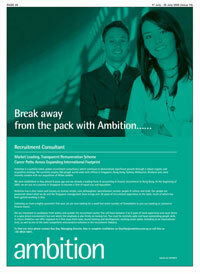 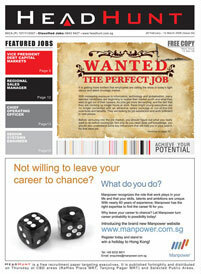 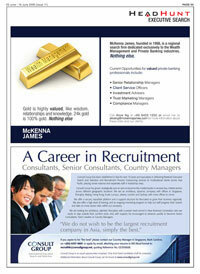 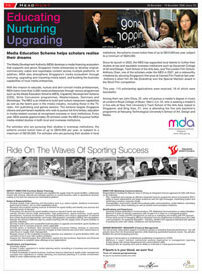 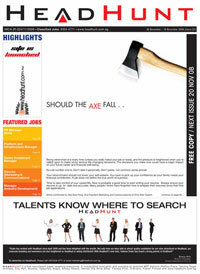 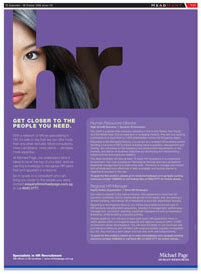 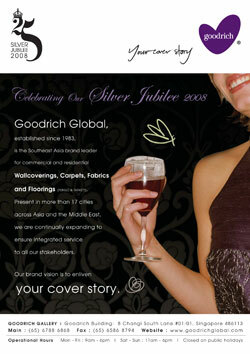 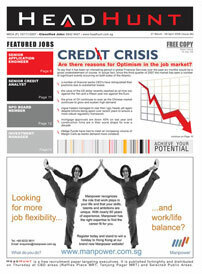 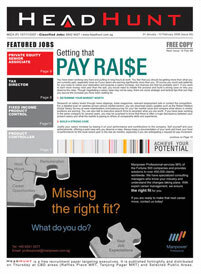 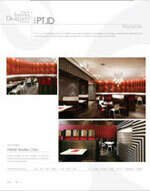 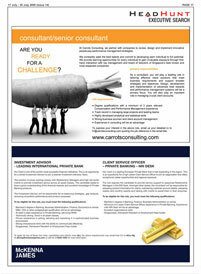 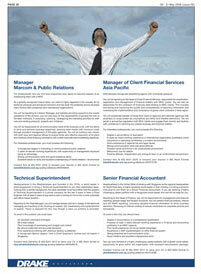 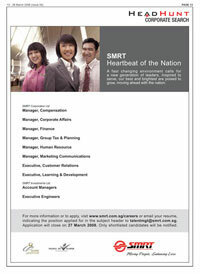 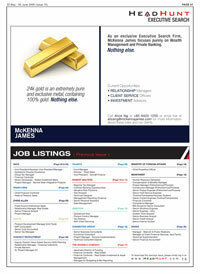 Goodrich Global advertisement published in March Issue. 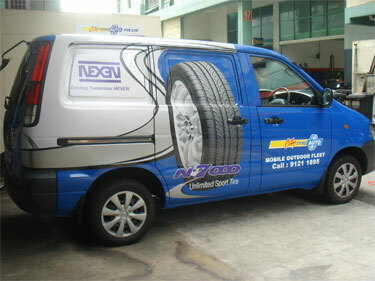 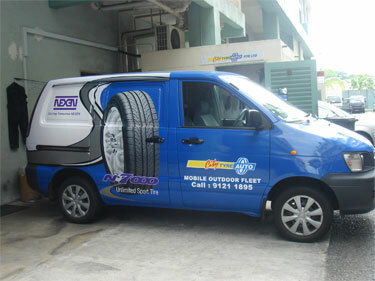 HT Group Van Design - Nexen Van Apr 08. 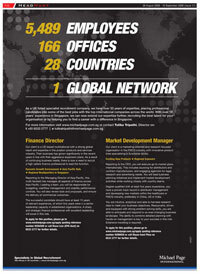 The year in review was one of increased challenges for Youcan Foods International Limited as we continued our market expansion plans in cities in China and Southeast Asia. 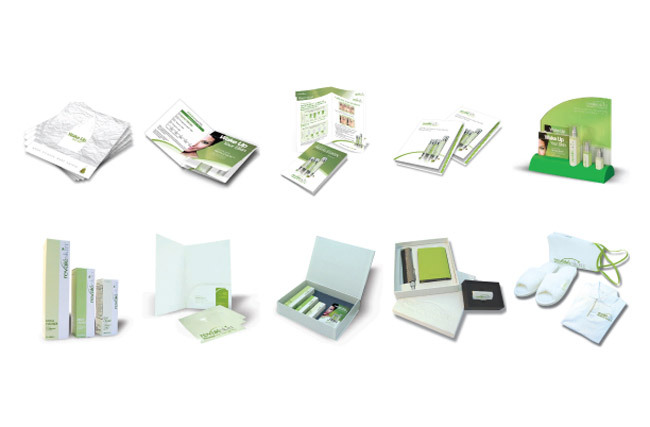 As we plough extra resources into brand building and geographical expansion, we sowed the seeds for success and begin our journey to scale greater in future. 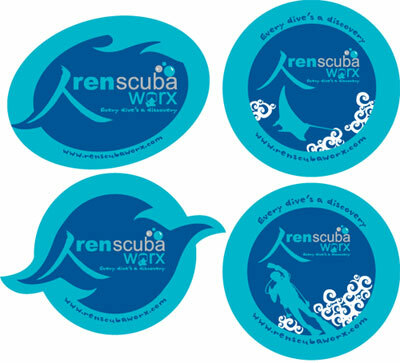 Renscuba Sticker Design Mar 08. 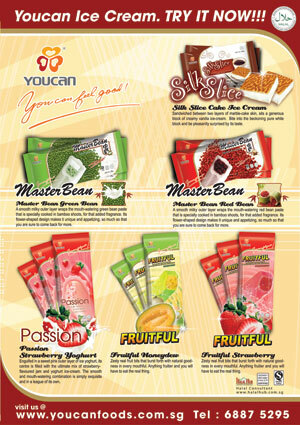 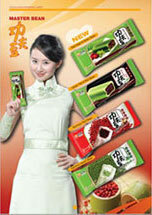 Revamp of Packaging Design with input of New Youcan Logo. 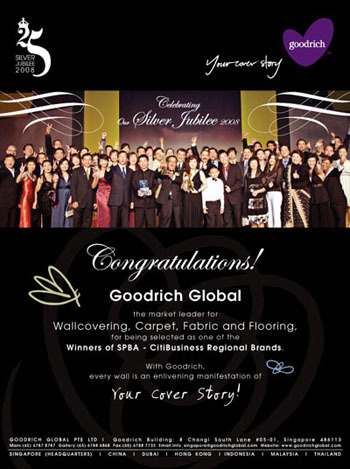 Goodrich Global is honored to be the Winners of SPBA - CitiBusiness Regional Brands. 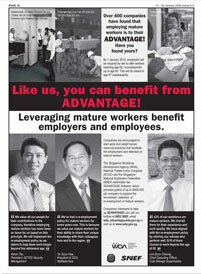 Published in The Straits Times. 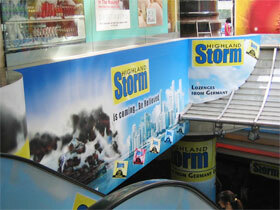 Expo Singapore Car Carnival 2007 - HT Group. 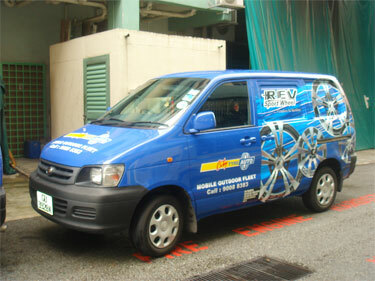 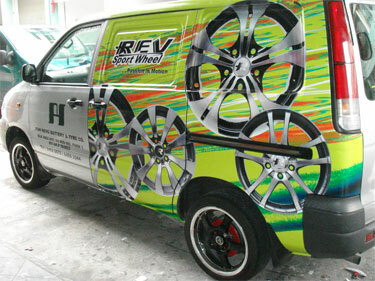 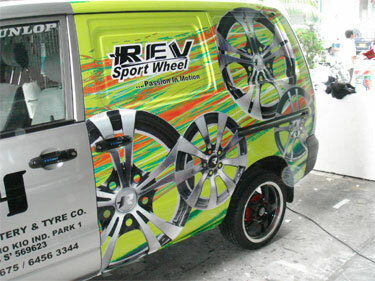 HT Group Van Design - Rev Nov 07. 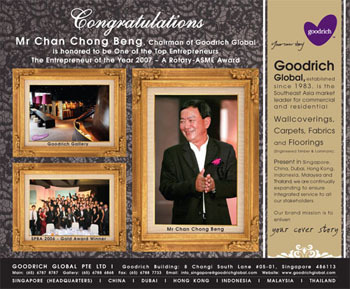 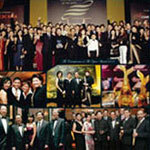 Chairman of Goodrich Global is honored to be One of the Top Entrepreneurs. 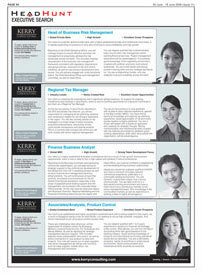 Published in The Straits Times. 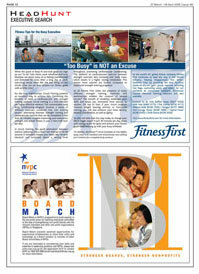 Published in TODAY in three different issues. 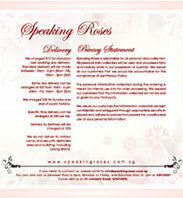 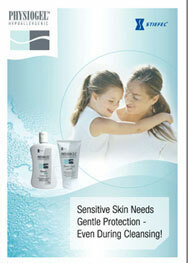 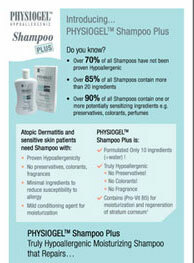 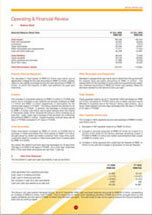 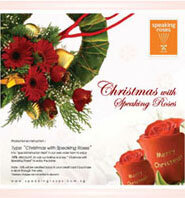 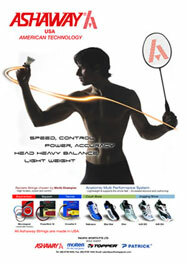 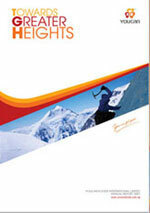 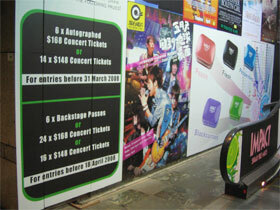 Revaleskin™ Miscellaneous is conjunction with the APAC Product Launched. 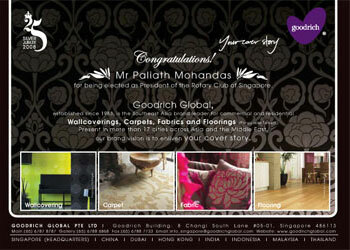 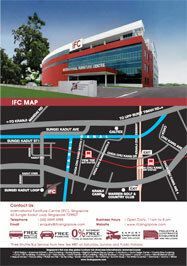 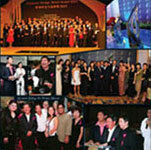 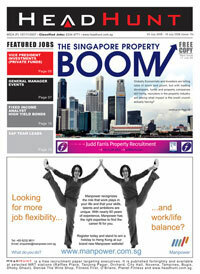 Goodrich Global advertised on Singapore Tatler Homes in May Issue. 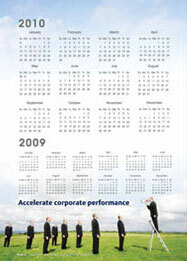 During the year in review 2006, Youcan Foods International Limited continued growing, following on its pattern of growth sowed during the earlier years with strong foundations in all aspects of management, manufacturing and marketing. 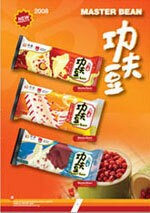 Growing not only domestically in China, Youcan also looked towards international growth by taking its first steps into overseas market with launch of its range of ice creams in Singapore. 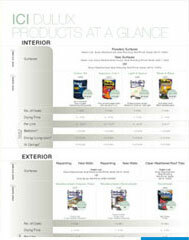 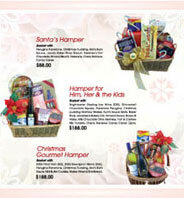 Products that are brought over and available at most major supermarkets.